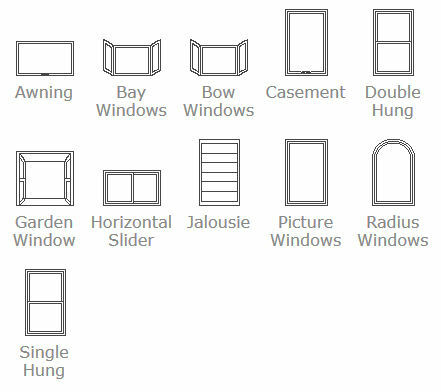 Salem Windows & Doors is one of the top windows and doors suppliers for the greater Piedmont Triad area, including Winston-Salem, Walkertown, High Point, Greensboro and Kernersville communities. While we are headquartered in the Piedmont Triad, we are the premier residential and light-commercial window and door specialist from Burlington to Boone, NC. Our projects have spanned NC, SC and VA and have included everything from new homes, to renovated hosiery mills, to single-window replacements, to downtown revitalization projects, to whole-house renovations, to dormitories, to country clubs and fire stations and beyond.